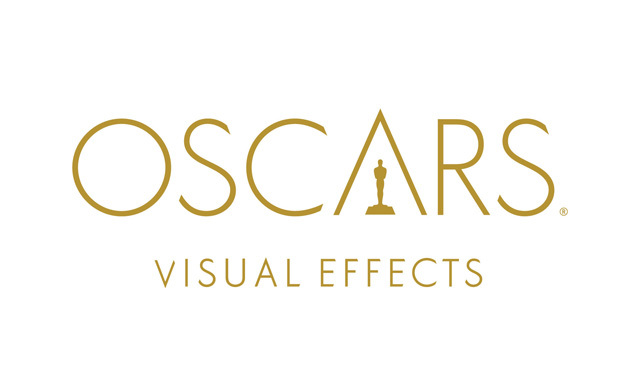 The Academy of Motion Picture Arts and Sciences today announced that 10 films remain in the running in the Visual Effects category for the 89th Academy Awards. The Academy’s Visual Effects Branch Executive Committee determined the shortlist. All members of the Visual Effects Branch will now be invited to view 10-minute excerpts from each of the shortlisted films on Saturday, January 7, 2017. Following the screenings, the members will vote to nominate five films for final Oscar consideration.